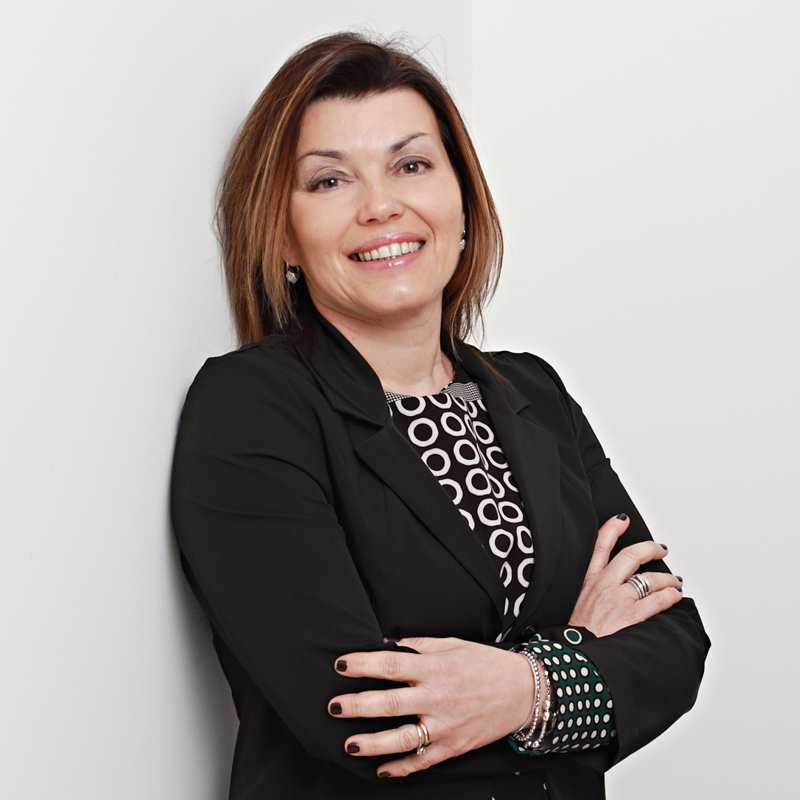 She has worked since 1989 at Bugnion’s Parma office, where she has gained great experience in the trademark field, where she liaises with clients and devises strategies to protect their portfolios through searches, written opinions, filing and prosecution, trademark and customs surveillance. She has gained significant knowledge of local regulations in foreign countries as she has worked for years with foreign colleagues. She is a member of the International Trademark and Design Team and the Search and Surveillance Team.